As the body of Christ, our aim is to be 'a loving church, for a living God'. We are an active church and endeavour to foster strong community ties with both members and non-members through our various ministries. We believe that God is ​real and active in our congregation, giving us strength and direction for tomorrow. We have a hope and a future ​because Jesus died and rose again to give us the free gift of Salvation. As a result, we will have eternal life with Him. As Adventists, we belong to a Protestant Christian movement that upholds the Bible and preaches the 'Three Angel's Message'. As the name 'Seventh-day Adventists' entails, we worship on the seventh day Sabbath and believe in the soon-coming 'second advent' when Jesus will return. 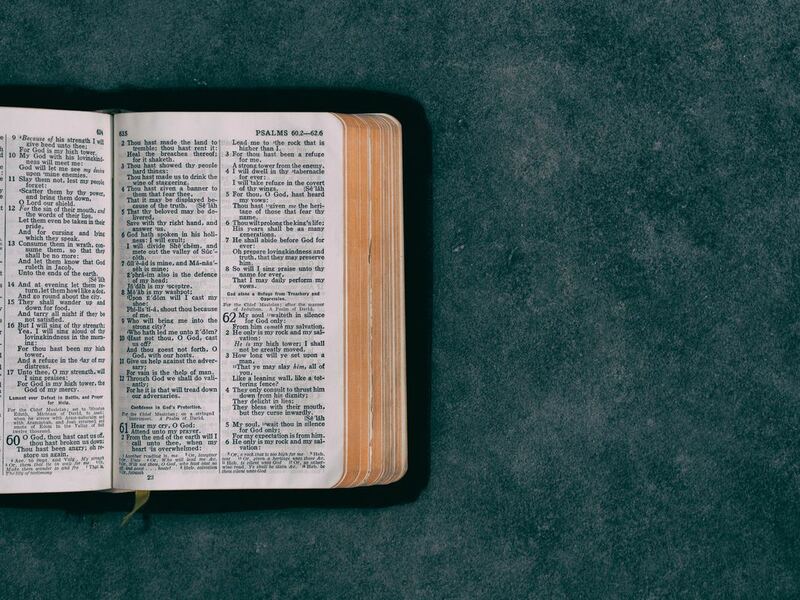 We believe in sola scriptura - 'the Bible alone' - and hold fast to 28 fundamental beliefs grounded in scripture. Our church is surrounded by a hub of activity on the Wahroonga estate, including Sydney Adventist Hospital, Wahroonga Adventist School, the Adventist Media Centre, South Pacific Division Headquarters, ADRA Offices, and Avondale College Sydney campus. ​God is doing amazing things in and around Wahroonga, and we have a huge ministry opportunity, right on our doorstep. The 'San' is the largest private and not-for-profit hospital in NSW offering reliable health-care with over 550 licensed overnight beds. Providing quality, Christian education to the local community for over 110 years. It offers fantastic opportunities and a well-rounded education. The Avondale Sydney campus offers multi-disciplinary nursing training in the new Clinical Education Centre on the San hospital grounds. The central hub of communication and media creation for the South Pacific division, aimed at spreading the good news of Jesus Christ. ​The SPD oversees over 423,000 members, and 2000 Seventh-day Adventist churches across the South Pacific. Devoted to demonstrating God's love in a real and practical way, ADRA caters to the material needs of those in Australia and overseas.